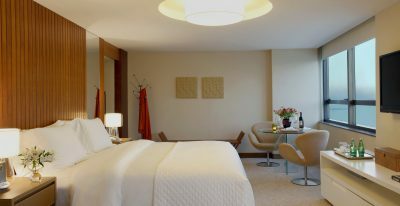 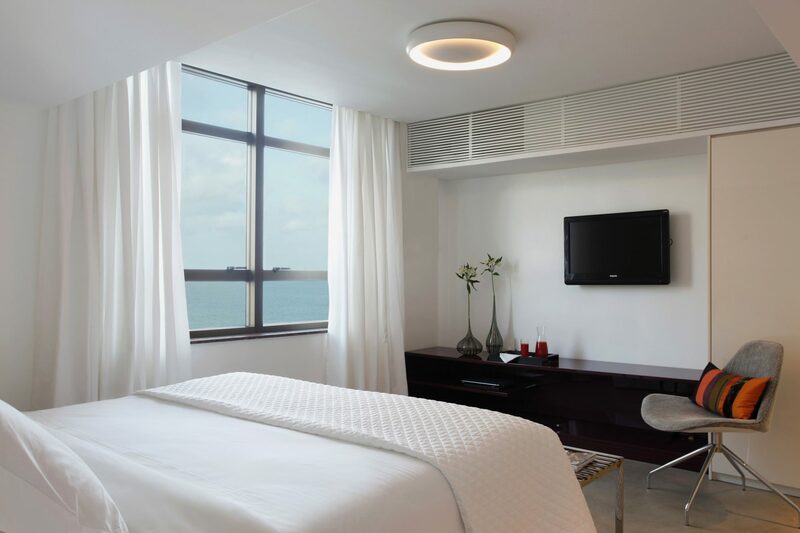 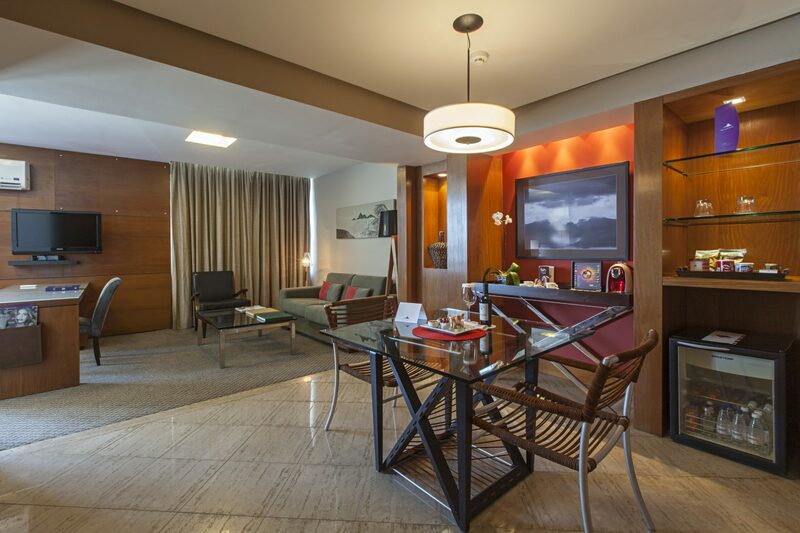 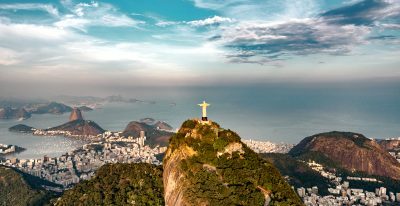 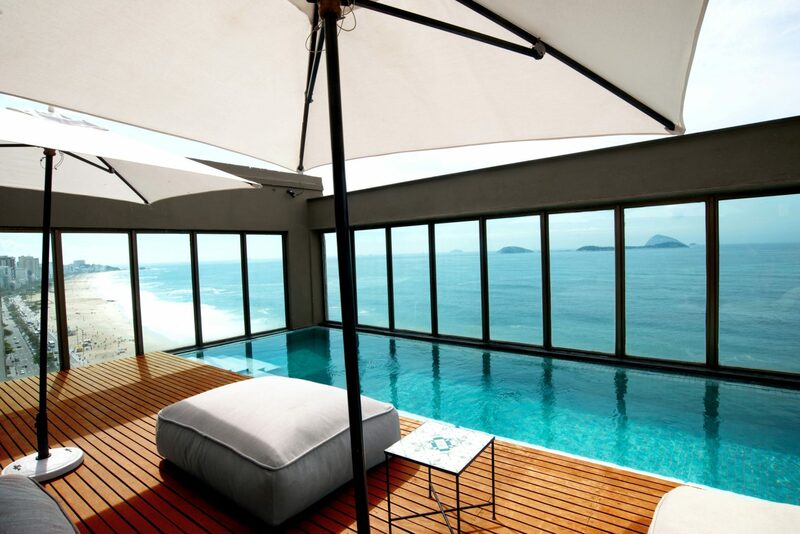 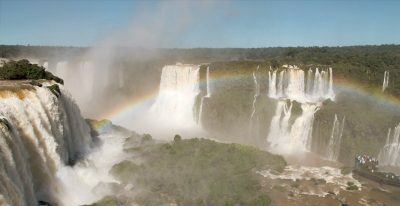 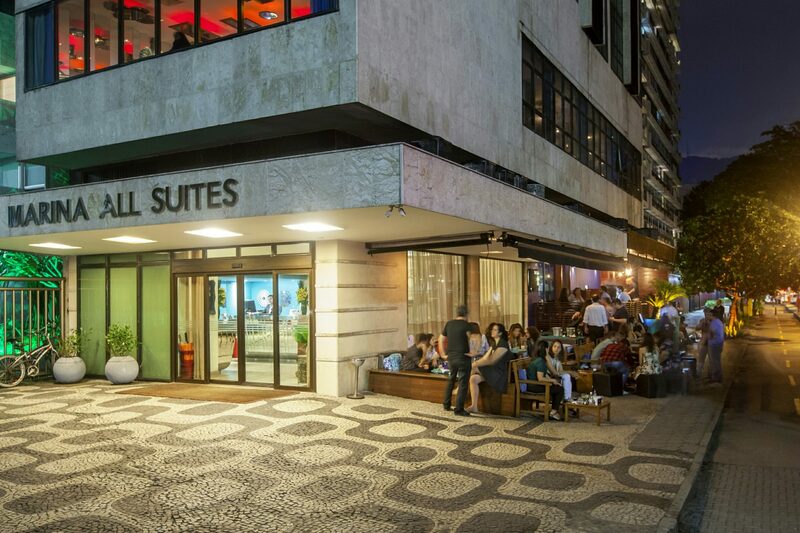 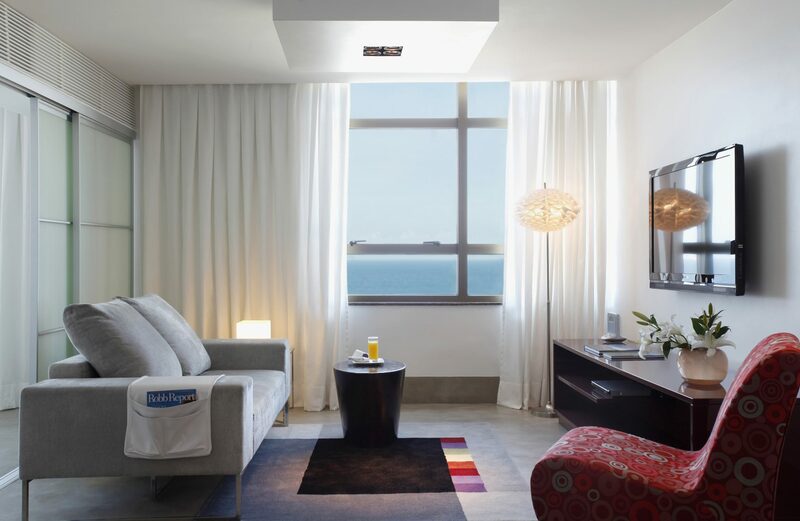 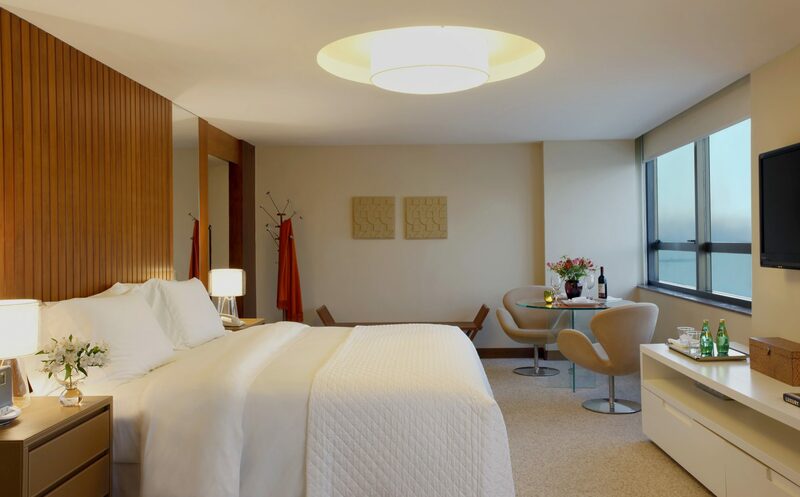 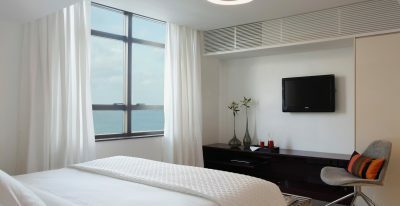 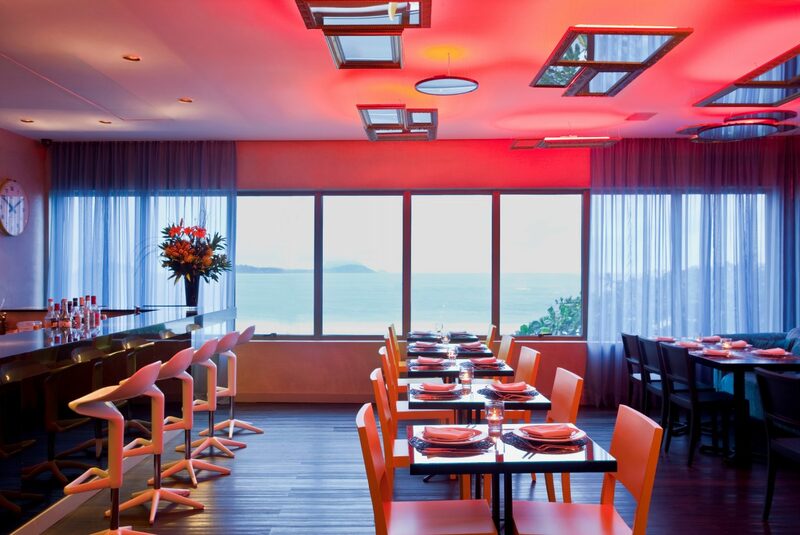 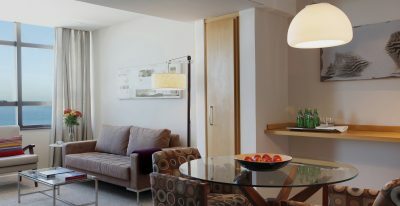 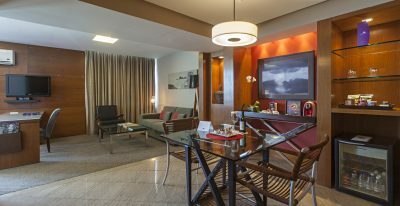 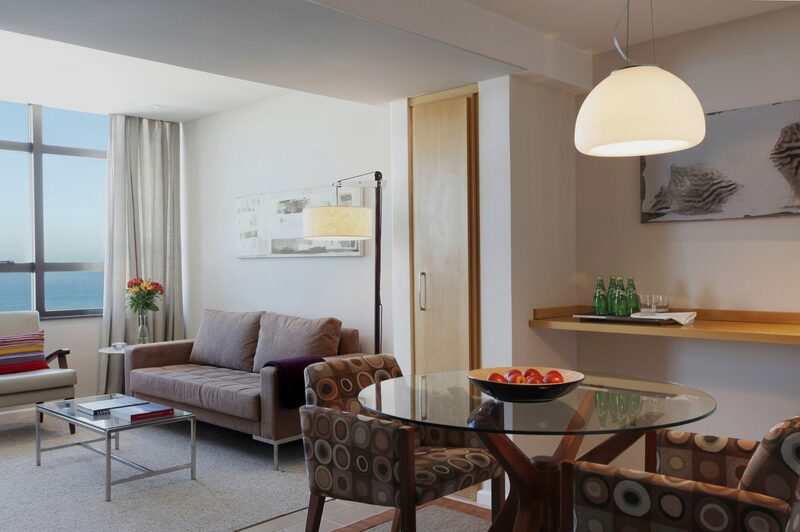 The Marina All Suites is a boutique hotel located in one of the most desirable locations in all of Rio. 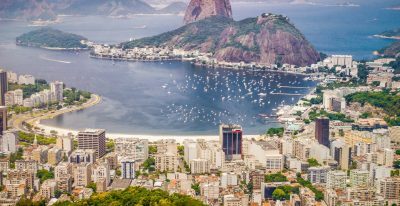 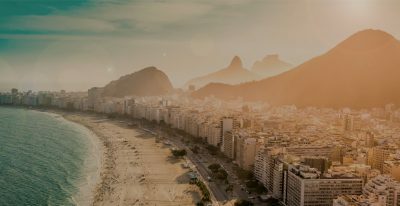 Right on Leblon Beach, one of the best and most scenic beaches in the city, it is also one of the best areas of town for walking around and is right next to Ipanema. 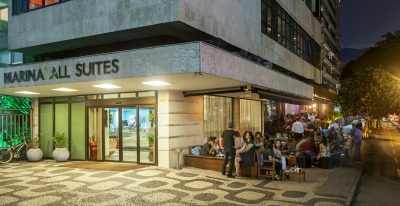 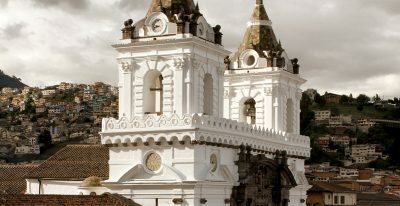 The surrounding neighborhood has many shops and boutiques, and some of the city's best restaurants. 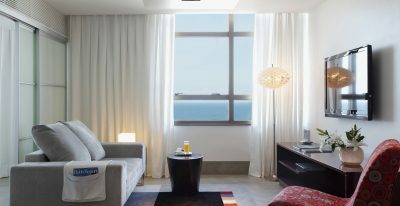 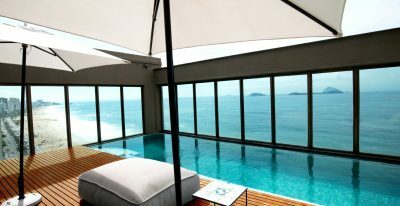 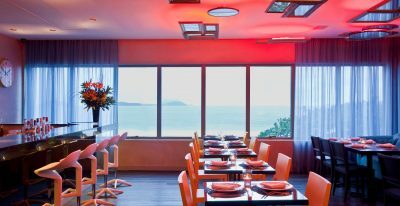 All 38 of the rooms offer ocean views and unique interior design.